Concrete batching plant is a set of equipment to mix concrete. 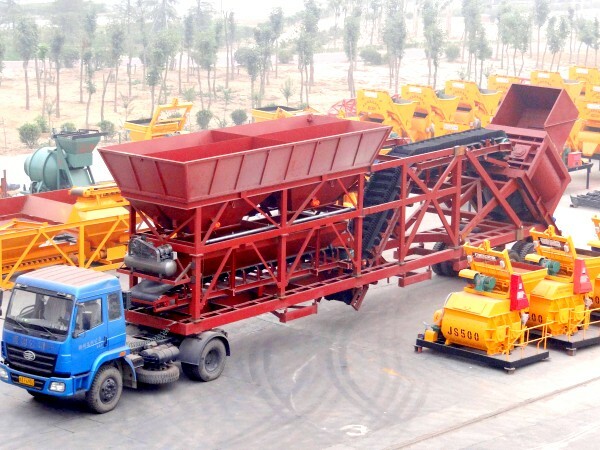 The mobile concrete batching plant is one kind of it. Nowadays, being mobile is an important factor when customers choose products. Compared with stationary concrete batching plant, mobile concrete batch plants for sale of plant can move easily from one place to another. It can be moved through putting the whole equipment on chassis. Then, the motor can pull the plant moving forward. So, it is fit for short term construction. 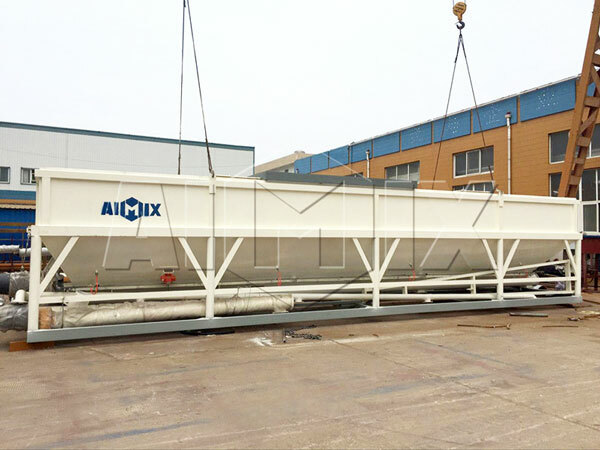 According to the predefined mix proportion, the mobile batching plant can be used to mix the raw materials of concrete to form high quality finished concrete. The raw materials of concrete are cement, sand, aggregate, additive, etc. The production process of concrete contains feeding, conveying, storing, batching, weighing, mixing, discharging. 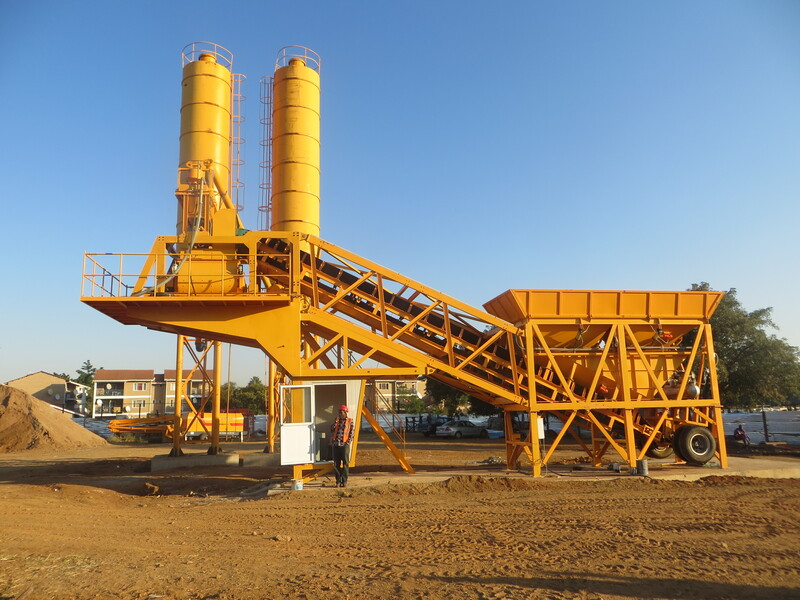 Mobile concrete batching plant is also widely used in road, bridge, water conservancy, port, electricity and other projects. We are one of the most popular manufacturer and supplier of mobile concrete batch plant. 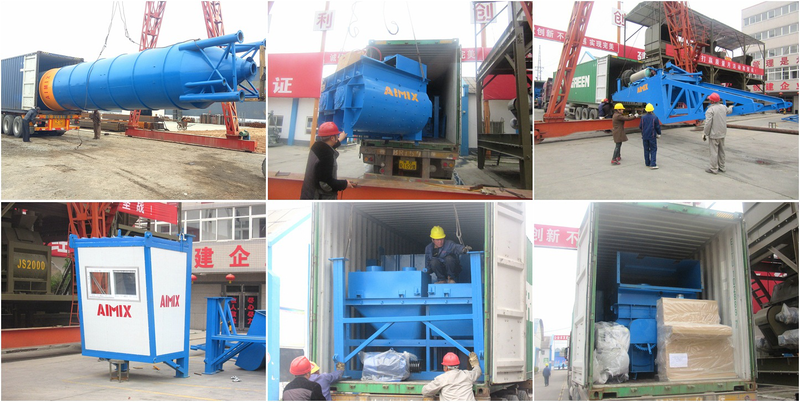 Our mobile concrete batching plants have been exported to more than 30 countries, such as Algeria, Sir Lank, Philippines, Bangladesh, Kenya, South Africa, USA, Russia, Fiji, Australia, etc. We have a group of elite engineers. 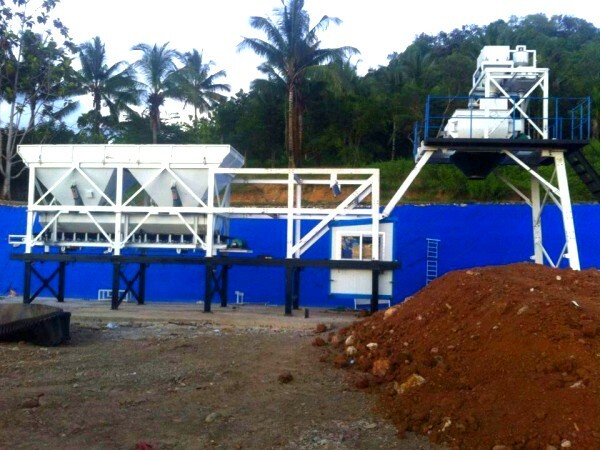 Through constant research and development, they have designed many series of concrete mobile batching plant. At present, our mobile concrete batch plants have been the first class equipment on the concrete batching plant market due to the technological innovation step by step. So, we can guarantee that all of our plant and compulsory mixer have superior quality and advanced technology. We have many models of mobile concrete batching plant for sale, such as: YHZS25, YHZS35, YHZS50, YHZS60, YHZS75. Every type has unique characteristic, customers could select according to their requirements. Moreover we can help them choose the most proper mobile concrete batching plant type. Firstly, preparation of raw materials. You can use wheel loader to make aggregate put into aggregate storage bin. You should put water and liquid additive into water tank and additive storage bin. Secondly, batching and weighing of raw materials. 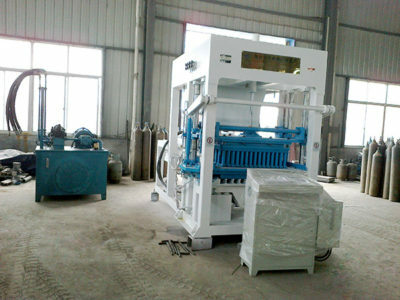 At this moment, you can start mobile batch plant, and set the raw materials mix proportion. The weighing system is the main part of the concrete batching plant. We have aggregate batcher machine to allocate the aggregate. It can measure the aggregate accurately because of adopting precise weighing system. The batching machine can allocate 2-4 kind of aggregate at the same time which can save time and ensure the degree of accuracy. The water and additive also can measured by measuring hopper. 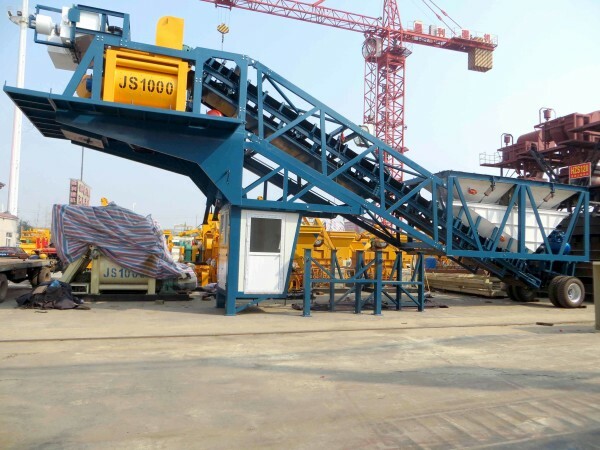 The concrete batching machine is one part of mobile concrete plant for sale. Thirdly, conveying stage of mobile batch plants. After measuring, the belt can convey the mixed aggregate to aggregate stay hopper. Fourthly, mixing stage of mobile cement plant. 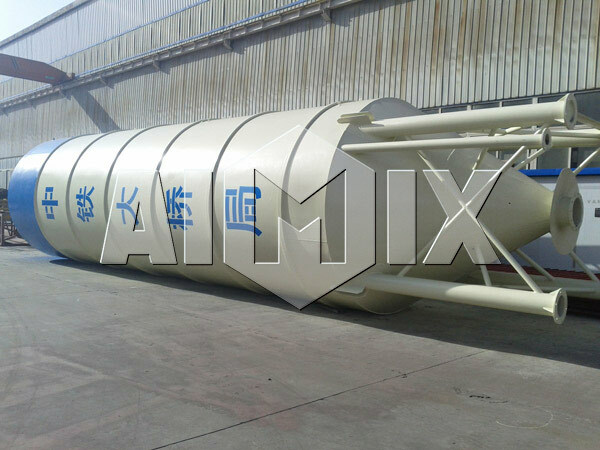 The running concrete mixer can mix the discharging raw materials to concrete according to presetted mixing time. Our twin shaft mixer can mix concrete quickly and evenly owing to adopting twin shaft to mix the raw materials. At last, the discharging stage of mobile concrete plant. After mixing, the discharging hopper would put the finished concrete into concrete mixing truck. 1. The mobile concrete plants adopt PLC control system which has strong anti-interference capacity, stable performance, simple operation. 2. 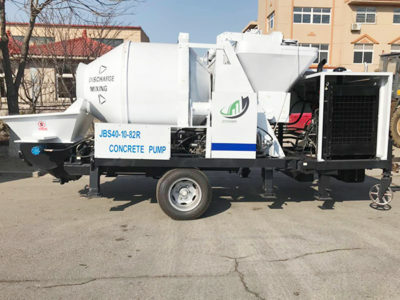 We can provide you our new generation of twin shaft concrete mixer, the JSS series of large concrete mixer, which can save half of the mixing time and the mixing evenness can improve 15%. 3. According to your demand, we can design a more appropriate mobile concrete mixing plant for you. With the improvement of people’s life quality, people have paid more attention to the environmental protection. 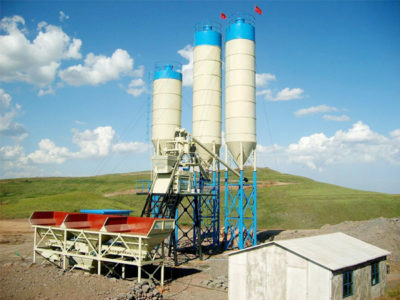 As one of the most popular mobile concrete batching plant manufacturers, each series of our machines are eco-friendly. We also have concrete mixer pump which can mix and pump concrete by itself. 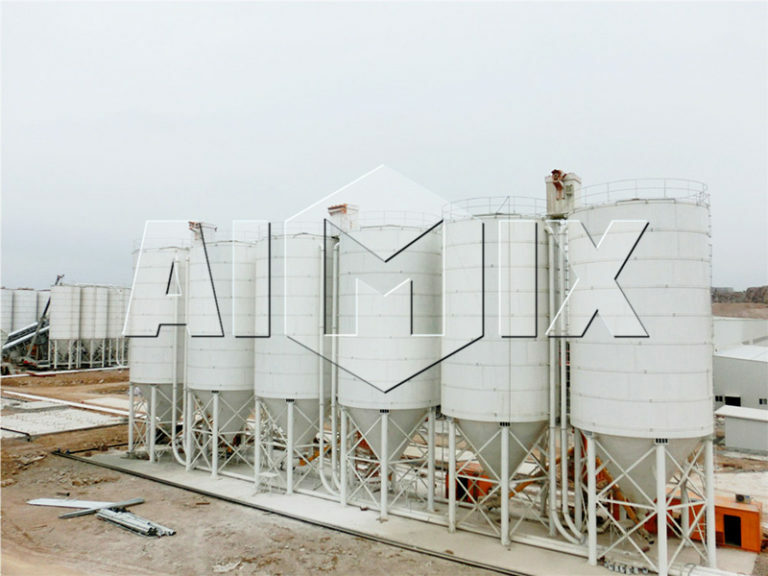 As for mobile concrete batch plant for sale, we have designed the dust removal system which includes the discharging dust removal system, feeding material of belt conveyor dust removal system. The cloth-sack-type dust removal takes full advantage of scalability of cloth bag. The cloth-sack-type dust removal system has simple construction, low cost which can eliminate the dust in an effect way. Noise pollution is becoming one type of new pollution source. In construction site, big noise can affect the working condition and the people’s life around. Our factory adopts special technology for mobile batch plant for sale which has played a key role in decreasing the noise. 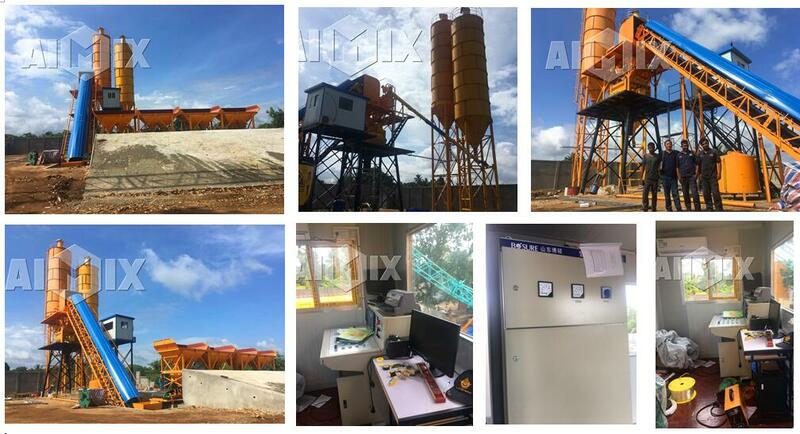 There are many mobile concrete plants for sale, except the good quality and advanced technology, the mobile concrete batching plant price of our factory is reasonable. If you need the plant, contact us. We will answer you as soon as possible on receipt of your quotation.